(December 4, 2018), Teton Village, WY – For the eighth year running, Jackson Hole Mountain Resort (JHMR) is ranked the #1 ski resort in North America by Forbes Magazine. “JHMR being named the #1 ski resort for the eighth year in a row is a great honor for Jackson Hole as Forbes considers the entire resort experience from terrain and snowfall to lifts and ease of access. Solitude Station, which opened this year, is already becoming a popular amenity for our Mountain Sports School guests, and will only enhance the experience here this winter,” stated JHMR President, Mary Kate Buckley. Top of the World. The iconic Aerial Tramway and Sublette Chair will open for the season this Saturday, December 8th. With 113 inches of total snowfall to date, JHMR is pleased to open the Aerial Tram and the Sublette Chairlift this Saturday, December 8th. The addition of these lifts will open 4,139 vertical feet of terrain offering endless possibilities for top to bottom skiing and riding for guests. “With cold temperatures, great natural snow and the improved snowmaking system, we’ve been able to offer our guests a tremendous start to the season.” stated Vice President of Operations, Tim Mason. December is a great time to visit Jackson Hole, and this season is shaping up to be another DEEPcember with lots of natural snow blanketing the Tetons. Click here for fantastic DEEPcember lodging packages for 4 to 7 night stays. 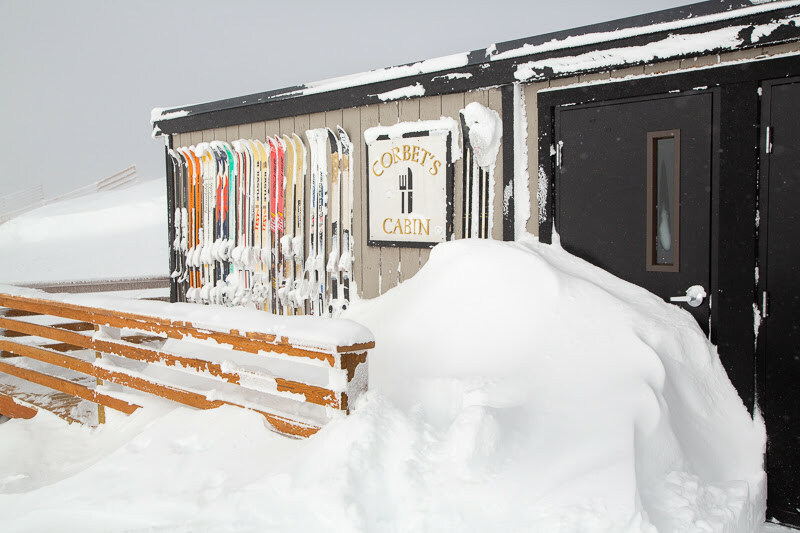 Please stay tuned to jacksonhole.com for more information on snow conditions, lodging, events and more.